Straw colored of medium intensity, with creamy subtle froth. 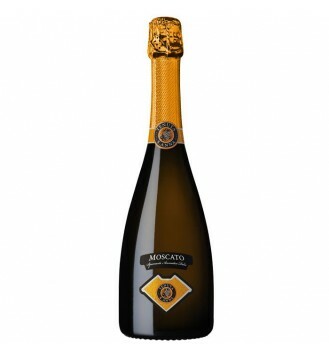 To the nose it emanates intense aromas with distinguishing marks of citrus and apricot. 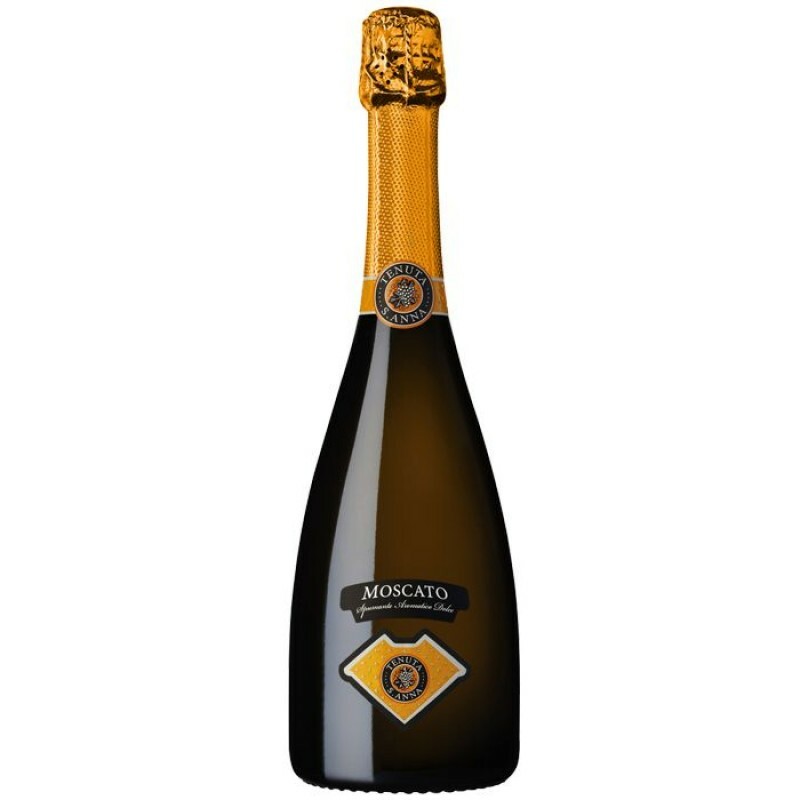 On the palate it is sweet but not cloying, with a moderate acidity that makes it fresh and invites another sip.